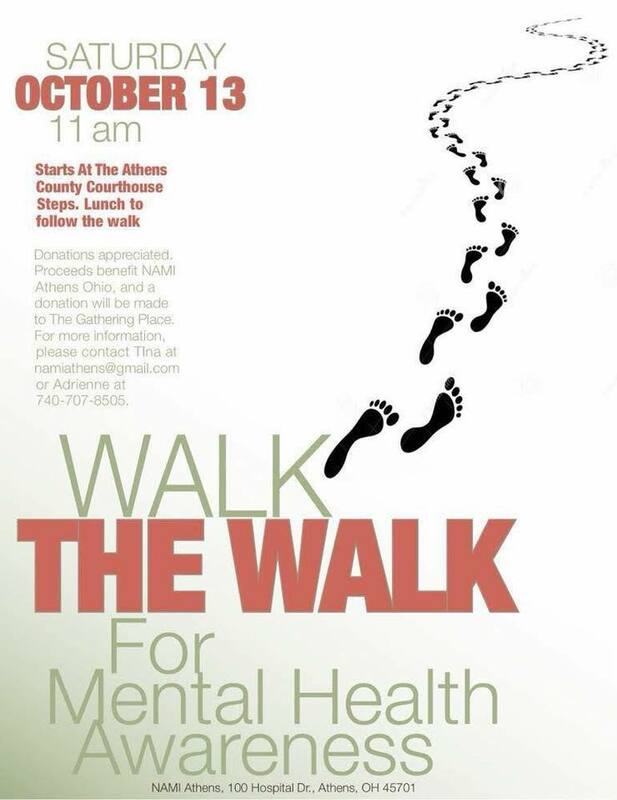 Each year, in October, as part of Mental Health Awareness Month, the National Alliance on Mental Illness or NAMI, works vigorously to raise awareness about the importance of mental health and tries to break down the stigma that often surrounds mental illnesses. Recently, NAMI State and Regional Board member Anne Walker and New Office Manager of NAMI, Tina Trimmer spoke with WOUB’s Robin Barnes about NAMI’s mission, history, support programs and the annual Walk the Walk event which takes place in Athens Saturday October 13th starting at 11am at the Athens County Courthouse. Listen to the conversation on WOUB Public Media.